Liquid bio-ethanol burning appliances allow users to fuel and refuel without pouring (or spilling) fuel. 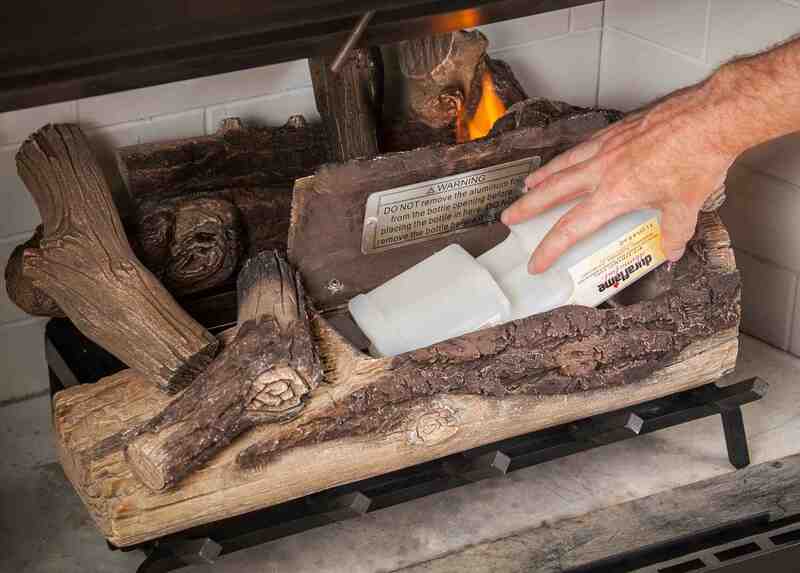 STOCKTON, CA – Duraflame has developed a new, patent-pending technology for liquid bio-ethanol burning appliances that allows users to safely fuel and refuel the appliance without pouring (or spilling) the fuel. The key to the technology is a burner system that uses a custom fuel canister that remains sealed until it is inserted into the fuel burner. Unlike traditional ethanol appliances, users do not have to wait for the appliance to cool before refueling. The appliances have a built-in feature to indicate when it’s time to refuel, for uninterrupted flames. 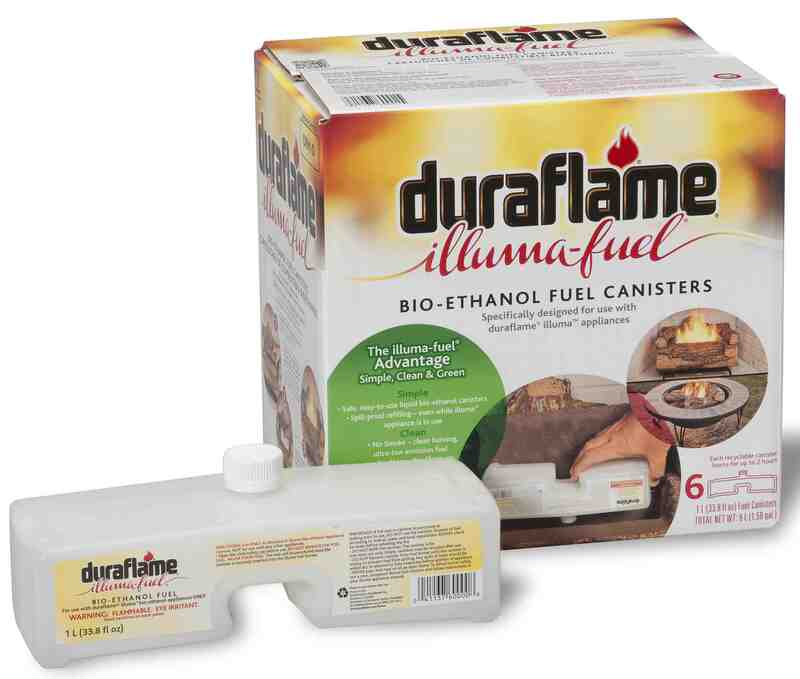 The development of bio-ethanol appliances was the next step in Duraflame’s commitment to clean-burning fireplace fuels. Designers initially developed fireplace log sets (certified for vent-free use) and an outdoor fire pit to launch the line of duraflame® illuma® fireplaces. One of the log sets, the 24-inch set with a dual-burner system, won a Vesta Award at the 2013 HPBExpo. Since bio-ethanol does not emit smoke, the appliances can be used on days when solid-fuel burning curtailments (imposed by air districts) are in effect. The vent-free appliances also provide options for consumers who may not have a functioning fireplace, or no fireplace at all. This safe, simple, and clean bio-ethanol technology represents the next generation of fireplaces.